Come sail with us on Sat., Sept. 17! 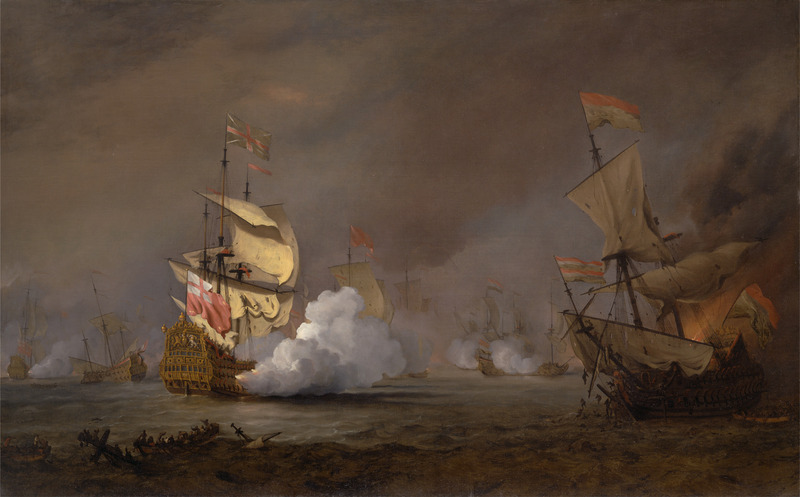 This weekend’s Exploring Artism at the Center will focus on creating your own “vessel” inspired by the naval and marine paintings on view in the third floor installation, Spreading Canvas: 18th-century British Marine Painting. There are still a few spots available so register now: contact Education (ycba.tours@yale.edu | +1 203 432 2858) with your name, number, and a good time to reach you. While the needs of individuals with autism are taken into account for the design of this program, it is also intended to be fun for parents, siblings, and other relatives too! Preregistration is required.